Eureka Forbes for technicians to install and maintain Water Purifiers. Vidya, an NGO in education for poor, summer courses in variety of skills to make them employable. 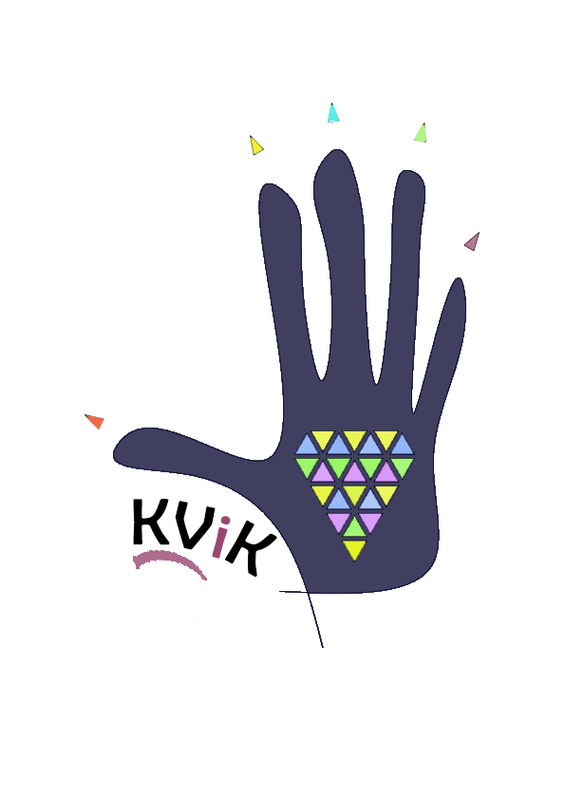 KViK’s mission is to make employable young boys and girls in rural areas by training them skills which are needed in villages and towns, such as repair of computers/smart phones, repair of irrigation pump sets, installation of solar systems, wood working for buildings, furniture making, garment making, and so on. It’s focus will be on skills which can used to become a ‘self-entrepreneur’. A dormitory is being set up near the KViK training centre in Weavers Colony in South Bengaluru to house students from far away villages. The training for these students will be ‘full time’ and will be completed in 2 months. High quality training at reasonable cost will be the corner stones on which KViK has built its credibility and reputation. Click here to know details about our training programs.